Durango & Silverton Narrow Gauge Railroad, taken on Sep 27, 2018. The Durango & Silverton Narrow Gauge Railroad winds through spectacular & breathtaking canyons in the remote wilderness of the two-million acre San Juan National Forest for an unforgettable year-round adventure. Experience the adventure of traveling by a coal-fired, steam-powered locomotive on the same tracks miners, cowboys and settlers of the Old West took over a century ago. 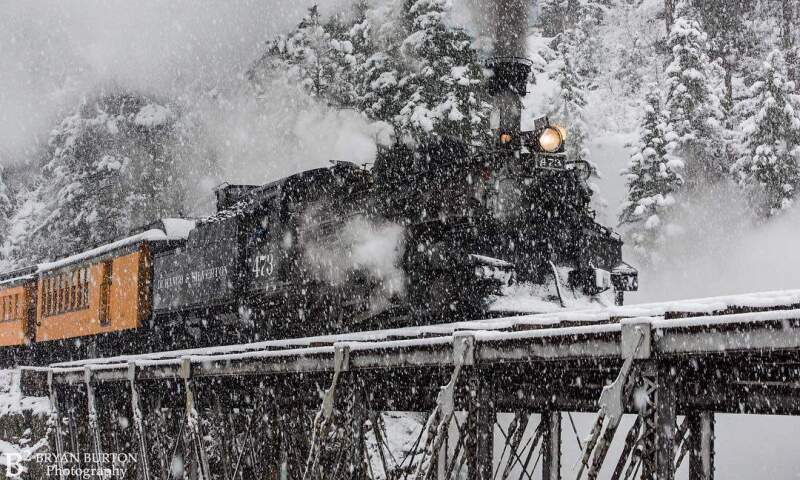 Relive history with the sights and sounds of yesteryear for a truly spectacular journey on board the Durango & Silverton Narrow Gauge Railroad.